Rajaram Legal advised and acted for Lenskart Solutions and was led by Mumbai-based founding partner Archana Rajaram and senior associate Prasad Subramanyan. Silicon Valley law firm Gunderson Dettmer with a team of associate Stephanie Lane and associate Brian Billbur acted for and represented Ditto Technologies on the transaction. Online eyewear retailer Lenskart Solutions has invested $1 million (INR 6.5 crores) to pick up a minority stake in US-based start-up Ditto, which develops graphical 3D models for Lenskart’s virtual trial feature, as reported by The Economic Times and Livemint. Lenskart said that it would increase Ditto’s usage to improve user engagement on its own platform and users would now be able to share images of themselves trying different glasses and frames on social media. 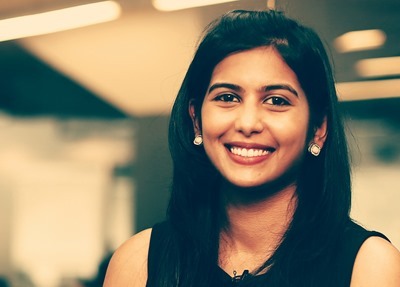 Archana Rajaram, the former general counsel (GC) of Unilazer Ventures, had set up Rajaram Legal in early 2016 to function as “independent GCs” for three venture capital (VC) funds. She explained: “Our business model has changed (and continues to evolve). The deals just started flowing in – so we started representing more companies. According to its firm profile, it is now “a law firm for entrepreneurs and investors” and has handled $500,000 seed investments to late stage investments of over $50m, having previously also represented Matrix Partners and Lightspeed Venture Partners in their exit from fintech company ItzCash Card to Ebix as part of $124m acquisition. The firm now consisted of seven members, with offices in Mumbai and Bangalore, she said. 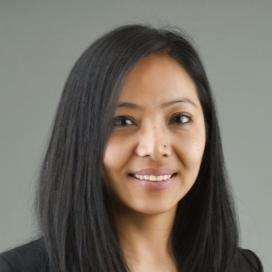 Priyadarshani Sherchan had joined the firm as a partner in October 2016 from Pioneer Law Associates in Kathmandu, Nepal, where she had been a senior associate. Sherchan had begun her career at Nishith Desai Associates for three years after graduating in 2008 from NLSIU Bangalore, before moving to Kathmandu and then Australia for an LLM at the University of Melbourne. Very nice to read about talented young lawyers having the courage and conviction to start on their own and inspire confidence with clients. Great work by Archana and team! Way to go! !